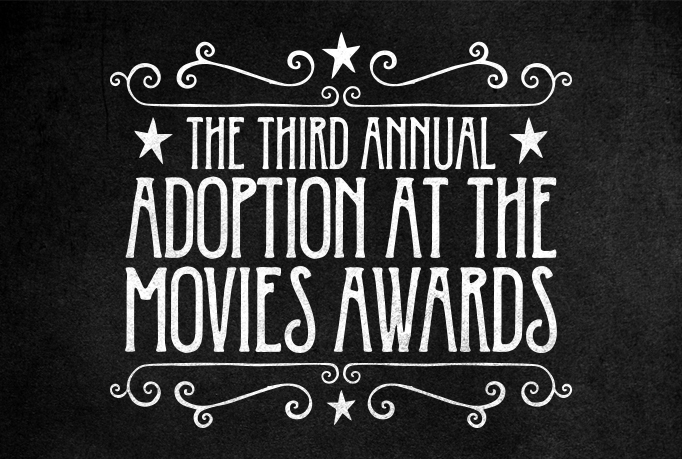 Adoption at the Movies : Vote for Your Favorites! 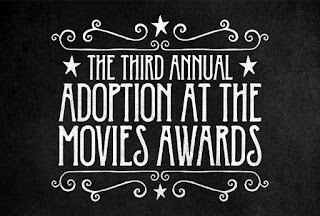 It's time to vote for the 2016 Adoption at the Movies Awards! Click on over to vote!